A new website for WPBelgium! 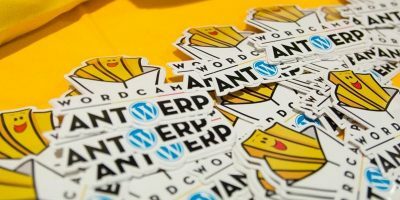 Meet us at WordCamp Antwerp! WPBelgium.be will be gathering all information about the WordPress community in Belgium. 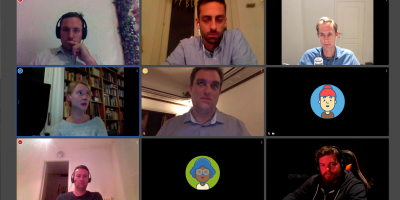 Meetups, WordCamps and general community topics will be discussed here. All meetups in Belgium had a seperate website and the information and blogpost were dated. The most active people in the community decided to switch their sites to wpbelgium.be only. This is the HQ of the WordPress Belgium Community! Welcome and glad you are joining us. A freelancer who loves OSS. 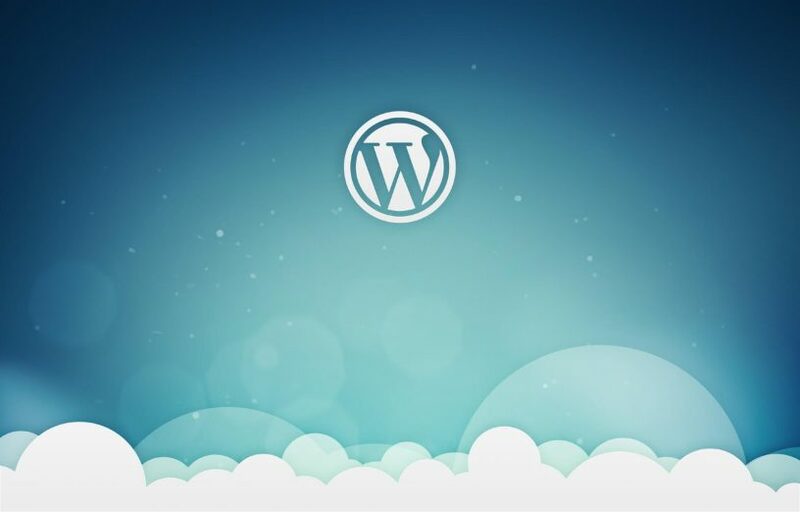 Developing, maintaining and hosting WordPress sites and in love with the WordPress Community. 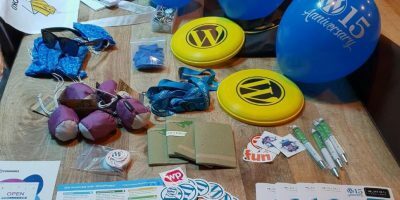 Meetups & more for WordPress users, developers & designers in Belgium. Everybody is welcome!